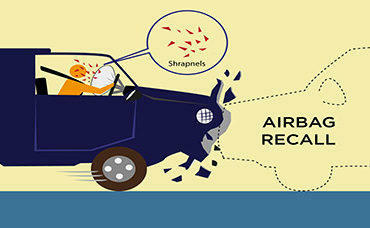 An automobile recall repair notice is a warning that something could go wrong with the car unless a part is replaced or fixed. But many of those warnings are going unheeded. So a new Bay Area business is trying to help. 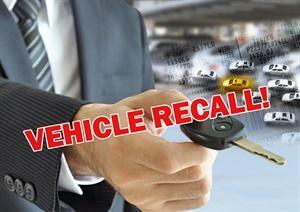 The non-profit arm of Recall Masters is MotorSafey.org, where anyone can check on any pending recalls that might apply to vehicles they own. Find it here.